Another Mead Superstar - Eric Liu Wins the Emperor Science Award! 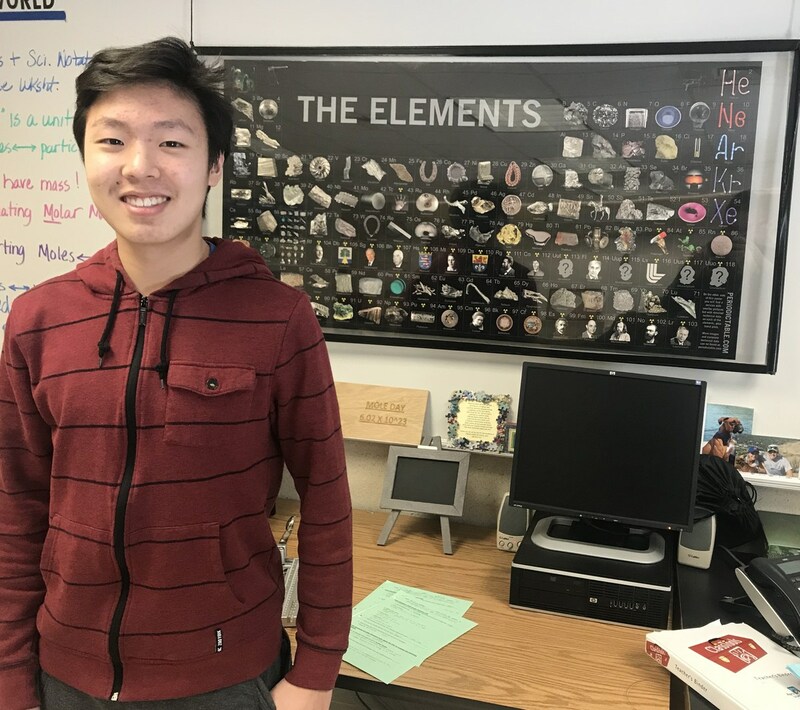 Eric is one of only 100 students nationally to receive this prestigious award which is designed to empower high school students to become the next generation of scientists to explore cancer research. Read more . . . The 100 Emperor Science Award recipients will work with an esteemed university scientist on a rewarding multi-week cancer research project, receive a Google Chromebook computer to enhance their studies, and a $1,500 stipend for expenses. The Emperor Science Award Program extends the learning and outreach for the PBS documentary, Ken Burns Presents CANCER: THE EMPEROR OF ALL MALADIES A Film by Barak Goodman. Eric was chosen from a pool of hundreds of 10th and 11th grade students from across the country that are interested in pursuing a career in science and cancer research. Eric will represent Mead High School and the entire community as he continues to enhance his knowledge and skills through this one-of-a-kind mentorship program.